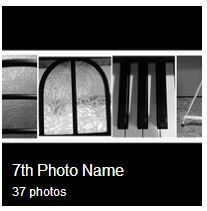 Students will learn to find symbols within objects through photography. Students will find creative was to represent the letters of their first name through digital photography. 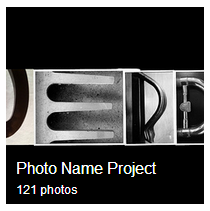 Click on these links to brainstorm photo ideas for your photo name project!